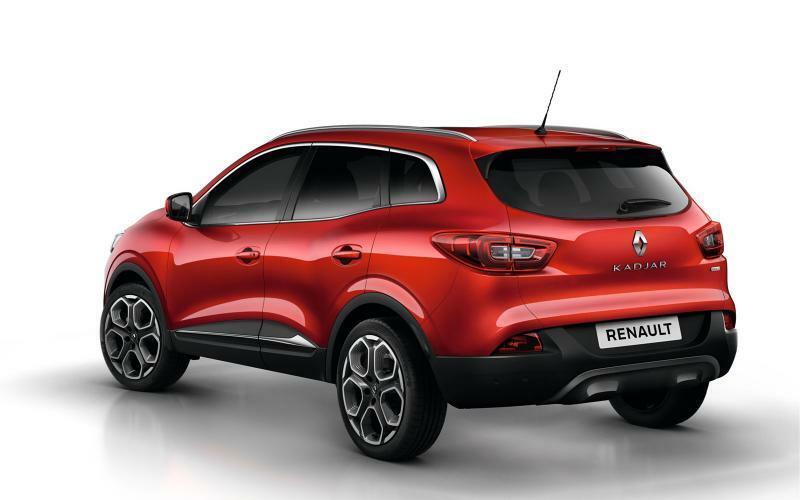 Renault Kadjar will sit above the Captur and will replace the current Koleos. 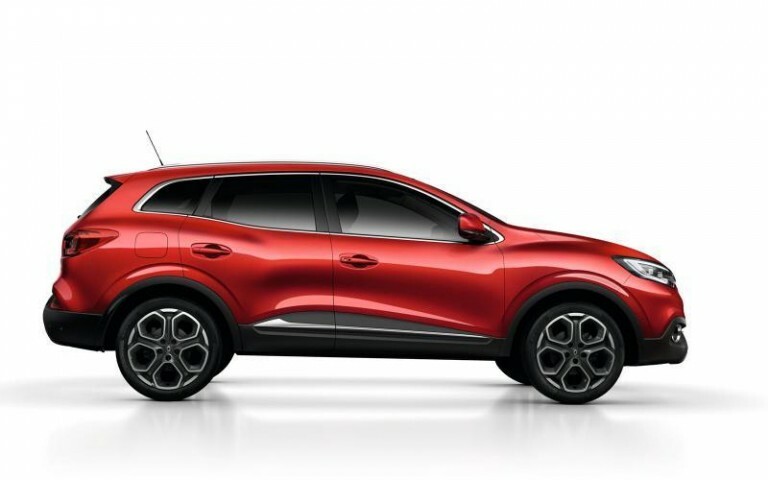 Renault has taken the wraps off the all-new Kadjar SUV, which will make its global debut at the Geneva Motor Show in March. The oddly named Kadjar will replace the current Koleos. 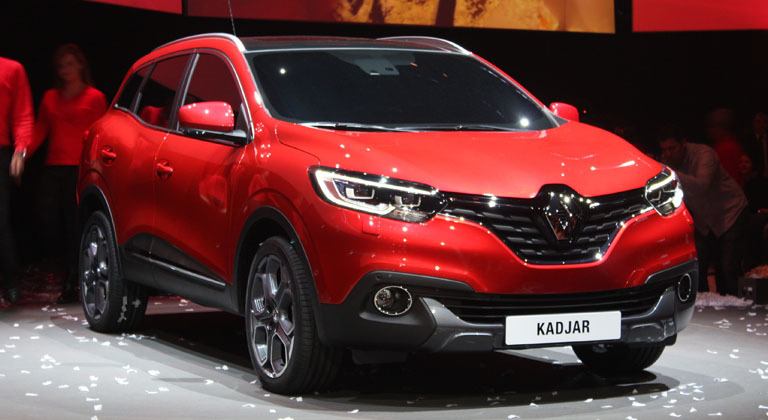 Kadjar’s design draws heavily from the smaller Captur. 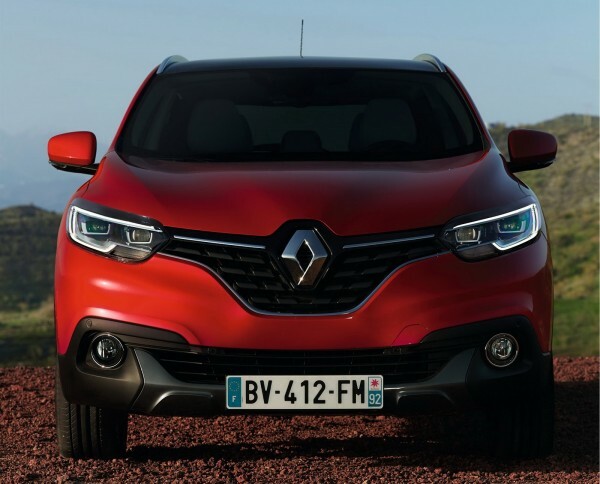 On first appearance Renault Kadjar looks nice with its flowing lines and clever chrome trimming. Kadjar sports a soft-roader styling cues such as roof rails, black plastic cladding, stylized skid plates and large and optional 19-inches wheels. On the inside, the Renault Kadjar features a spacious cabin with a pleasant texture thanks to its foam-backed construction. There is also a 1.4 square meter glass sun roof and a bold gear lever which is enhanced by glittering inlays. The car offers 472-liters not space with a 60/40 split rear bench fitted as standard, along with 30 liters of practical stowage space in the cabin. The car comes with a slew of technical features such as automatic parking system, navigation system, emergency brake assist, lane departure warning, road-sign recognition and reversing camera systems. Another highlight is the soft-touch, foam-backed trim and the new Renault R-Link 2 multimedia system featuring a seven-inch capacitive colour touchscreen TFT display with voice recognition to control the navigation, telephone, apps and radio. No official word on the engine is out yet. However, it is expected that there will be a choice of front- or four-wheel drive, a hugely flexible boot and the likely choice of 1.2 and 1.6-litre turbo petrol engines and a 1.6-litre turbo-diesel. Exact launch date and price of the vehicle is yet to be revealed. 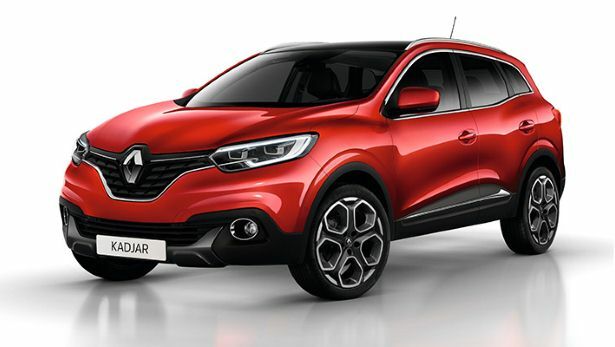 It is learnt that, Renault will launch Kadjar in Europe, and several African and Mediterranean countries from summer, followed by UK and China.